Auto insurance is necessary by law and can help you when you’re in a pinch. 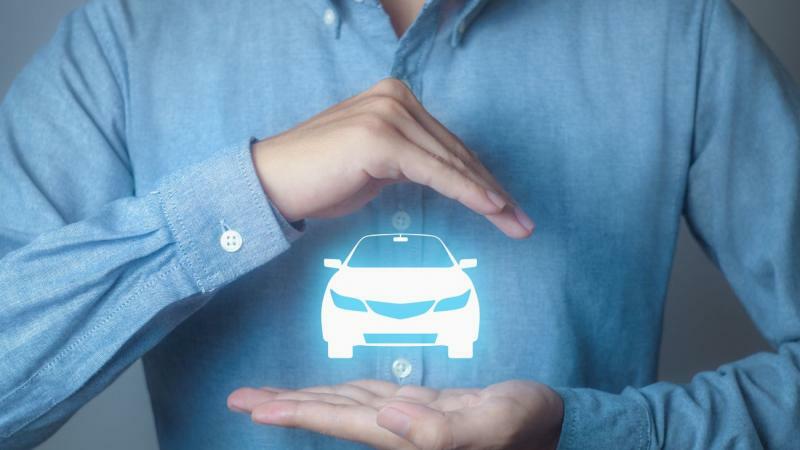 Although the consequences of not having auto insurance are much more expensive than to purchase it, there are some that can’t afford to pay the premiums. Fortunately, there are ways to reduce one’s premiums. Continue reading in order to find out how. At one time, people were required to pay for their insurance in one lump sum ahead of time. That changed when auto insurance became necessary by law. As such, insurance companies started allowing monthly payments for those that couldn’t pay all at once. Unfortunately, this process requires more work on the part of insurance companies. When people pay monthly premiums, insurance companies have to manually process each payment in order to keep policies active. Manually processing payments creates additional overhead insurance companies need to cover. Another reason to pay your premiums in a lump sum payment is that doing so obliterates all risk of forgetting to make a payment one month. Apart from bundling your plan with a safe driver, you could possibly save money by bundling your plan with someone else’s. This doesn’t always decrease the cost of your premium, but it’s worth checking into. The only constant in life is change. With any change in your life, consider how it might change your coverage options. If you are a member of any club or organization, have good grades, bought a new vehicle, or have anything else you think might help you on your car insurance costs, be sure to mention it to potential insurers. If you drive less, you might be able to pay less for car insurance. Some companies will charge you less for insurance if you don’t commute much. If you don’t drive often, this can substantially lower your premiums. In addition to driving less, your insurance premiums are more likely to decrease as you get older. It’s important to note that your credit score plays a huge impact on your car insurance premiums. By raising your score, you could save hundreds on your yearly auto insurance bill. Once you have reviewed all your options and know what you want, it’s best to begin the process of comparison shopping. Friends and family can provide insight into which companies to look in to. Keep in mind that what a company charges your friends and family may not be what they will charge you, even if you share commonalities. Insurance companies have some wiggle room on what they can charge, which is why it is always best to shop around. One of the easiest ways to do comparison shopping is by using the Internet. If multiple companies are aware that you’re shopping around and you have things going in your favor, you might be able to get companies to compete for your business in a bidding war. At the end of the day, performing your own research will secure the best possible deal.